In January 2018 t.k. began rehearsing with a new group of musicians who quietly launched themselves into the live arena on the first day of Winter at Northern Soul on High Street in Thornbury. 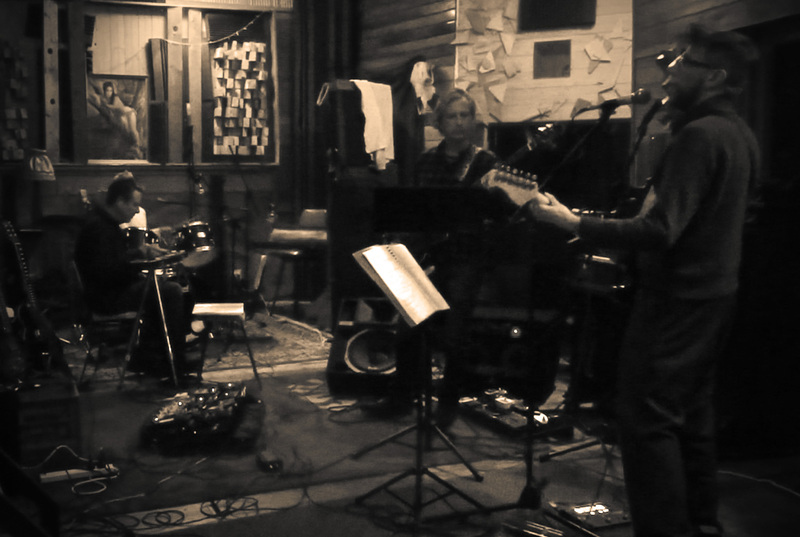 The band comprises Luchlan Dundas on Bass, Leigh Collins on Drums and Adam Lovering on Electric Guitar, stalwarts of the Fitzroy music scene, playing the pubs of Brunswick Street when it was still a rough neighbourhood back in the 1980s. For those unfamiliar with Melbourne music history, Brunswick Street was one of the live music hubs in Melbourne from the late 70s. It’s actually still going strong, as a number of venues have managed to survive the area’s gentrification over the last 20 years. The band has recently been joined by Leila Asis adding a welcome female voice and presence to the band’s sound.